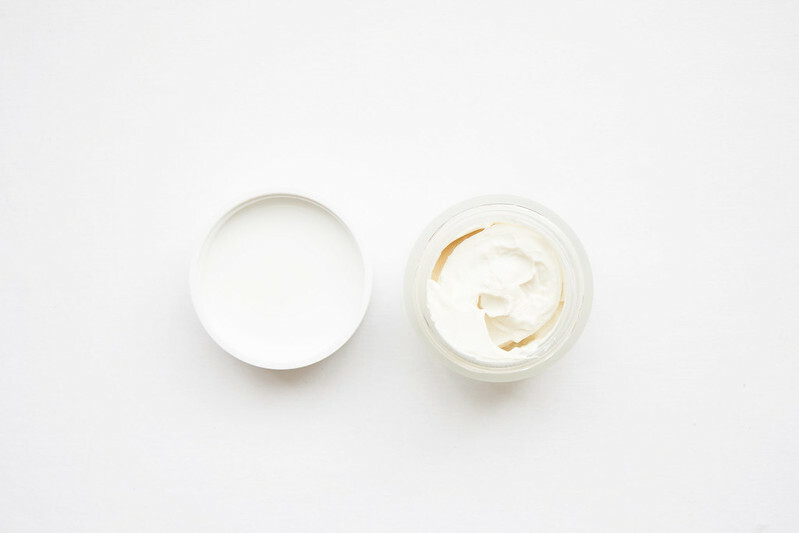 This light, nourishing cream face mask contains rosemary water to help clarify the complexion and purify the skin, kaolin and rice powder to unclog and tighten pores for a matte complexion, and damascena rose petal floral water and allantoin to help soothe and soften the skin. The mask smells delicately of fresh roses, which is refreshing and not at all overpowering. The NUXE Clarifying Cream Mask with Rose Petals doesn't provide a deep cleanse, however, since it's super gentle and not at all harsh this makes it ideal for already aggravated skin. 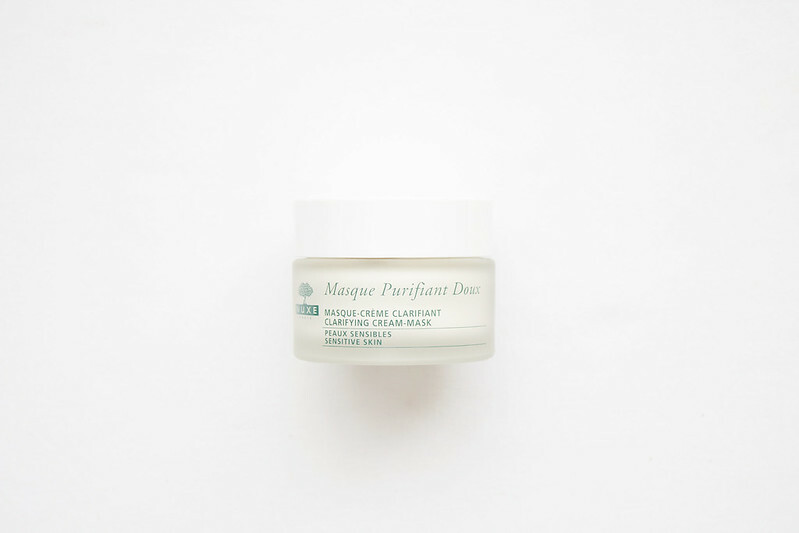 The mask is perfect for sensitive skin types that find traditional clay masks or treatments harsh or abrasive. Left for up to fifteen minutes, the mask sets yet there is no tightening or harsh dragging on the skin. It washes off easily and an instant improvement of the complexion can be observed. If my complexion feels unbalanced I turn to the NUXE Clarifying Cream Mask with Rose Petals as its gentle cleansing formula leaves my skin feeling silky soft while helping to clear blemishes, soothe irritations, and restore radiance. Have you tried the NUXE Clarifying Cream Mask with Rose Petals?